URBANEER partnered with the Wireless Power Consortium (WPC) to develop the very first commercially available wireless power kitchen, which was on display at the 2018 North America Smart Kitchen Summit in Seattle, WA. All of the countertops in the kitchen are embedded with Qi technology, and devices are powered by simply being placed on the surface (think cell phones, laptops, and cordless appliances, which are soon to hit the U.S. market). URBANEER creates compact kitchens among other space-saving-and-maximizing products, and this working compact, cordless kitchen is a perfect example of a kitchen designed for 21st century living. Studies suggest that the kitchen is the most trafficked and important area in many people’s homes and technology has pervaded nearly every aspect of our lives: 95% of American adults now own a cell phone (77% of those are smartphones), and smart home technology is projected to be a $53.45 billion global market by 2022. Despite these facts, technology’s impact on kitchen design and functionality has been superficial at best until now. The centerpiece of the kitchen is its counters that feature built-in wireless power. Using the Qi standard, consumers will be able to enjoy the convenience of wireless charging for mobile devices including Apple iPhone 8 and iPhone X, the Samsung Galaxy S8, and many other leading smartphones. The built-in wireless charging will also enable consumers to charge laptops and wirelessly power kitchen appliances such as blenders, multi-use cookers, coffee makers and toasters directly from the countertop. Established in 2008, the Wireless Power Consortium is an open, collaborative standards development group of more than 350 company members based in approximately 23 countries. WPC’s members include leading brands such as Apple, ASUS, Belkin, Bosch, Canon, ConvenientPower, Dell, Delphi, Google, Haier, HTC,, IKEA, LG, Motorola, mophie, NXP, Panasonic, Royal Philips, Samsung, Sony, TDK, Texas Instruments, Verizon Wireless and many more. These companies -- large and small competitors and ecosystem partners, from all parts of the industry and all parts of the globe -- collaborate for a single purpose: to design and evolve the world’s most useful, safe and efficient standard for wireless power. For more information, visit www.wirelesspowerconsortium.com. 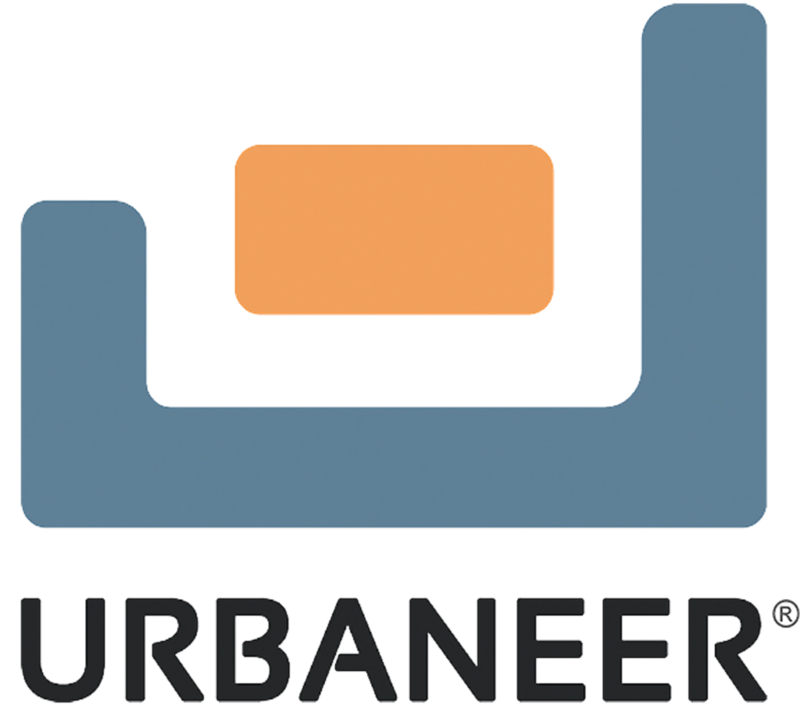 URBANEER is an urban innovation company working at the intersection of the physical and digital worlds to design and engineer next generation living spaces. We create life and business changing spaces that are configurable, connected and compact. 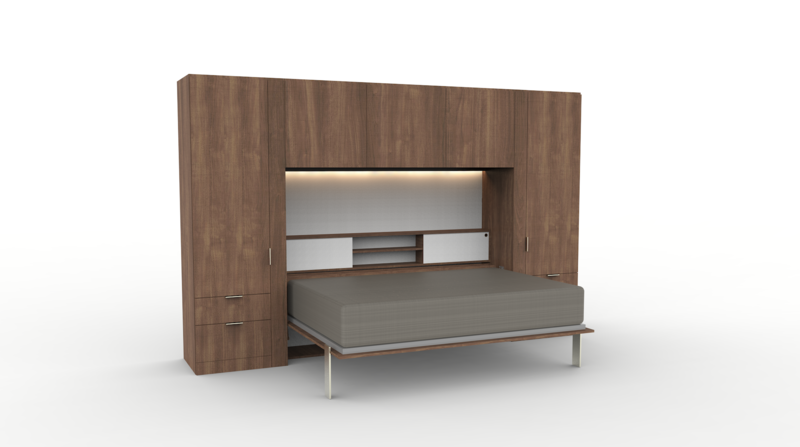 Our smart, modular designs are engineered to install quickly, fit any space and enhance the entire living experience. We are designing for a world where growth promotes happy, responsible, meaningful lives.